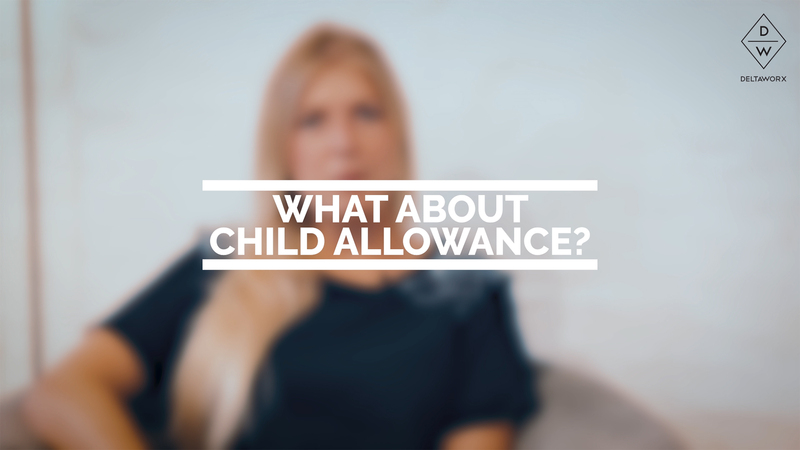 What about child allowance during your employment as a student worker? Are you a student and younger than 25 years? Then your parents are entitled to childcare benefits. When you graduate, and take up a fulltime job, this right ceases to apply. But, it’s important that every student knows there are certain rules to oblige. One of those rules, for instance, says that these childcare benefits won’t come through when you’re working for more than 240 hours per trimester. Do you work less hours in the following trimester, then your parents are entitled again to said benefits. Luckily, there’s one exception on this rule: during the summer, you can work more than earlier mentioned 240 hours. Even when you cross this 240 hour-line during the summer, your parents will still be entitled to childcare benefits. Questions about childcare benefits and the number of hours you’re allowed to work as a student? Make sure to contact us!